Ridge are pleased to announce the appointment of Ole Jacob Sandal as our Subsurface Manager in Ridge effective of Thursday 01st of November 2018. Ole Jacob has a Master in Petroleum Geophysics and Geology from University of Bergen, and 20 years of experience from the Oil and gas business, ranging from exploration, drilling, corporate management and business development. Ole Jacob has extensive International experience as well as North Sea experience. He has strong entrepreneurial, commercial and administrative skills, combined with a broad technical background. He has a large network, both national and international, within O&G business, research and finance. In connection with this appointment Ridge enters into a co-operation agreement with HRH Geology. “In recent years, I have focused on establishing HRH Geology AS in Norway. HRH is a world-leading niche company in Geo Operations. Therefore, it makes sense that HRH and Ridge enter into a close partnership where we will front a total service range within Subsurface to the operators. Ridge already has a good market share within Subsurface, this will now be doubled overnight with consultants, studies, gas analysis and software. We welcome Ole Jacob to Ridge and look forward to working together with him to grow our business within Subsurface further. A big thank you to guests, speakers and sponsors for making the Ridge Day 2017 a memorable event. We are all moving forward with more Courage, thanks to you. The annual Ridge Day is fast approaching. Last year we focused on Performance. The theme this year is COURAGE. Guest speakers from Energy Ventures, Aker BP, DNO and OKEA will share their thoughts and experiences on what Courage means to them. The second Well Completion Training Course for a service operator were just delivered. The course was delivered with an operators view. Both course in general and presentations scored 5,42 of 6 in our standard course evaluation form. Standard or Tailor Made courses can be delivered to suit your company needs on short notice. OKEA have awarded a frame agreement to Ridge AS for “Well Management Services”. Under this contract, Ridge will provide personnel and services to manage offshore well design, construction and operation for OKEA. The initial contract term is three years, with three possible one-year extensions. Do you want learn how to improve drilling performance? Do you want to try “state of the art” drill string optimisation software? Ridge AS is pleased to announce that one of our technical collaboration partners DrillScan are planning to hold a short but intense master class in our Forus office. DrillScan are an independent company that offer unique business solutions for improving drilling performance through software development, well engineering services and laboratory based research & development. The objective of the class is to reinforce your knowledge in Drillstring Mechanics and Directional Drilling by using advanced technologies and real case studies. Most sessions strongly rely on the use of DrillScan’s proprietary Software. Attendees are required to bring their laptop. 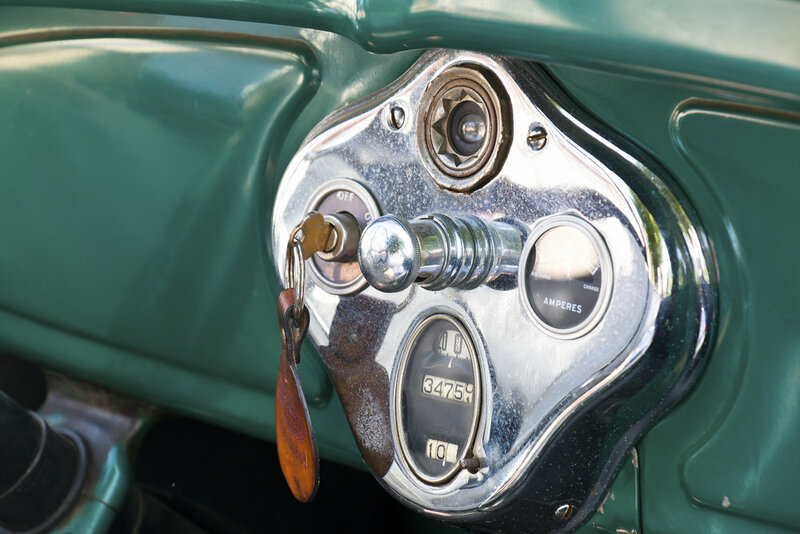 Each participant will have the possibility to use DrillScan Software after the training (full 30-day trial)! The course will be held in English. Attendants: Drilling Engineers, Application Engineers, Drilling Optimization Engineers. The cost for a two-day seminar is 19.950 kr. The course will be held in Kontorveien 12 (Kai Hansen Trykkeri-building). For more information about DrillScan and Ridge please visit their websites by clicking on the link in the bottom of this email. 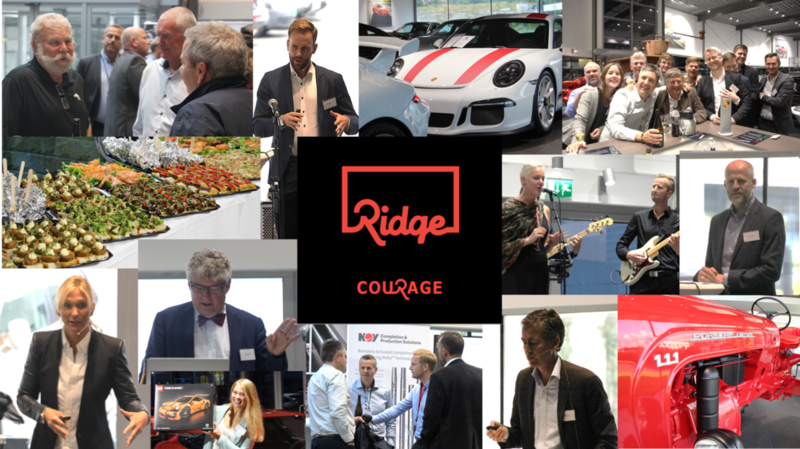 Many thanks to all Guests, Ridge Partners, Sponsors and Porsche for making our Performance Day a huge success !